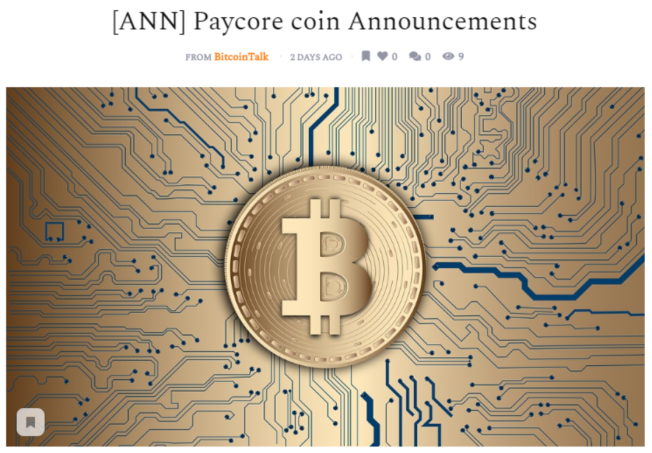 Paycore is first of all the convenience of online payments, complying with the main message of cryptocurrencies - anonymity. The availability of a single multicurrency Paycore account allows you to store and make settlements and payments to e-wallets, bank accounts, plastic cards of all possible services open for cooperation with any of the fiat and cryptocurrency pairs. 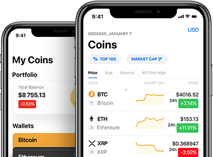 Within our service, there is no need to create accounts on different services, as well as monitor the balance of each of them, our multicurrency account gives you the opportunity to work with several fiat / cryptocurrency accounts at once. 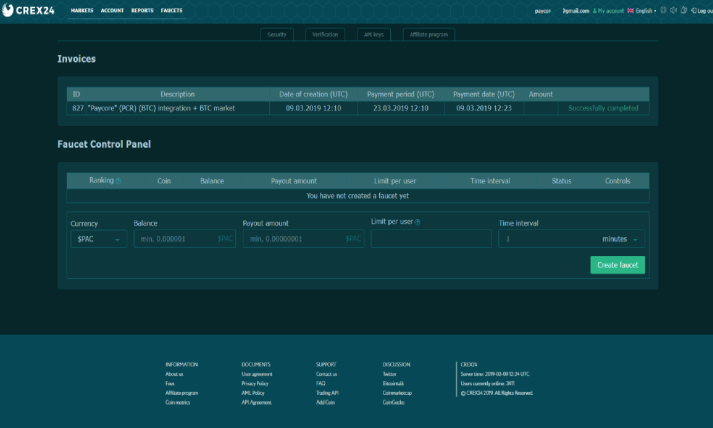 Transfers within the system are free and make transactions with assets instant. 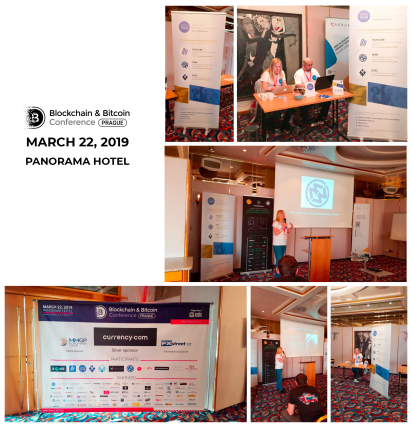 The growth of technology today makes inevitable a symbiosis of economics and technological innovations of which blockchain technology is. 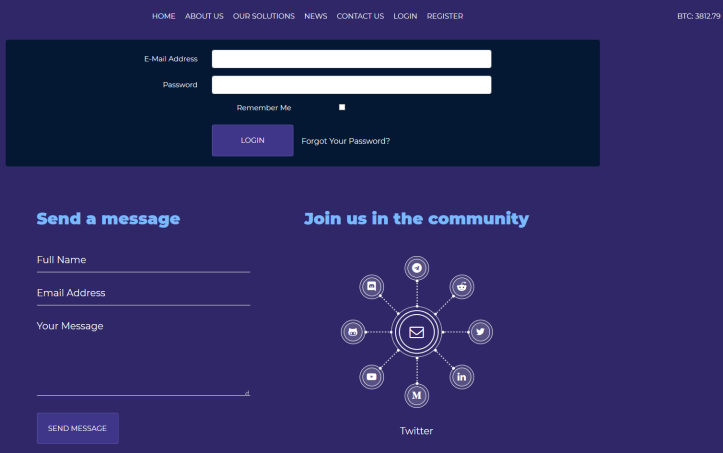 The key aspect of the Paycore platform is the absence of any internal or external manager able to prevent the correct operation of the system. Therefore, banks, tax, judicial and other public or private authorities cannot affect the transactions of any participants in the payment system. The adoption of blockchain technology as fundamental to the principles of economics is the present day. The rapid development of microfinance structures, the banking sector and the world economy in particular, could not pass round the blockchain technology. 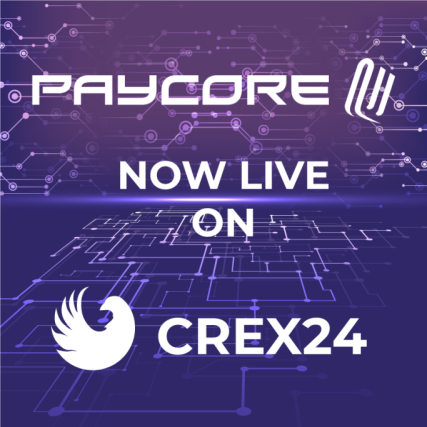 Want to share with all any event about Paycore? Want to add new team member to Paycore? Dear friends!✌️ 💥We are well aware that to explore and communicate of top exchanges, as well as listing Paycore can take some time. This is not fast, although we are determined not to delay this issue. 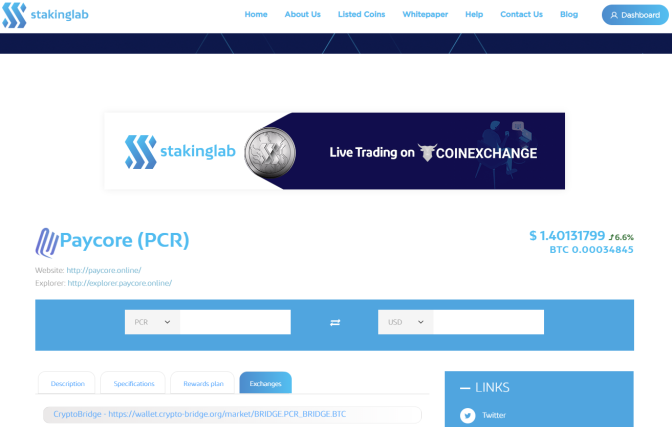 Therefore, we decided to list the project with crex24 for now.